Part of the Desktop Series One family which is made up of individual, but compatible objects that each fulfil a specific task. 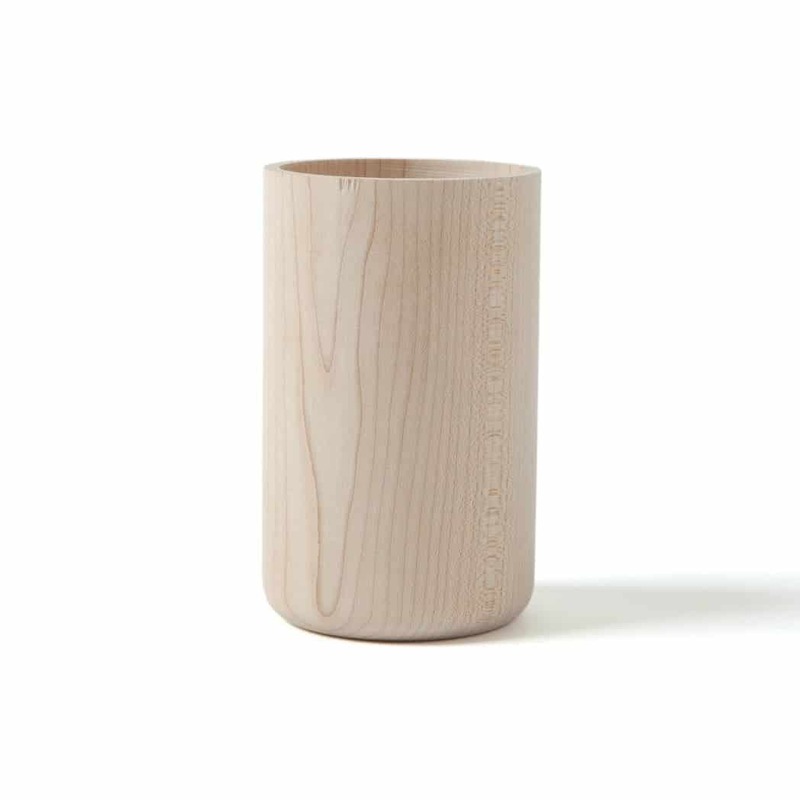 The Pencil Pot is a tall, slim container designed to hold all your writing ephemera. It is also idea for makeup brushes, and would look perfectly at home on a dressing table. Like all Another Country objects, the Desktop series is especially functional whilst also possessing a timeless charm. The maple items are left untreated. Give them a light sanding every so often to retain the paleness of the untreated wood. 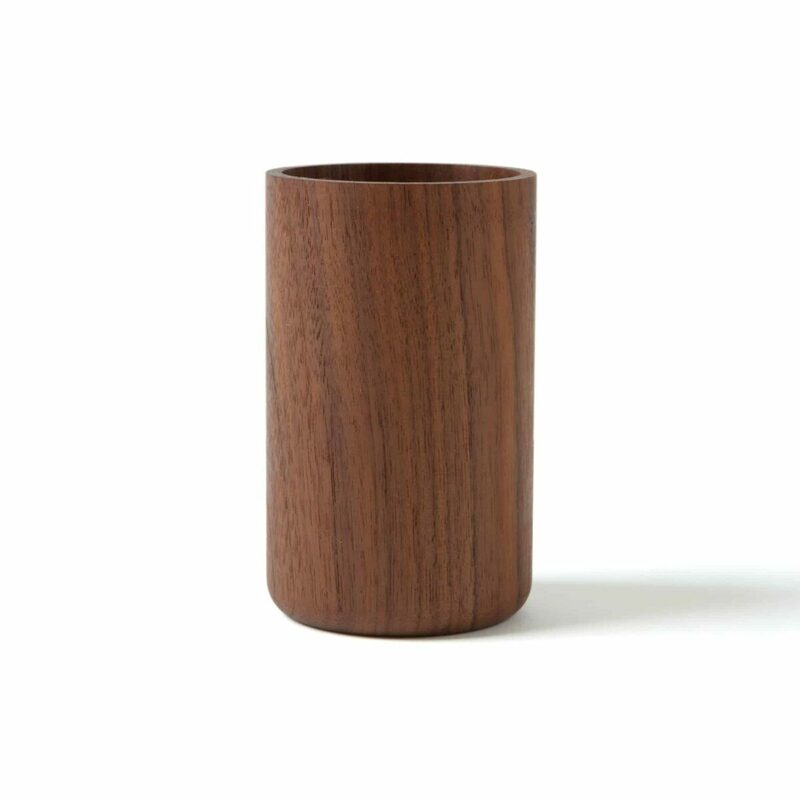 Walnut: traditional wood oil finish followed by wax, applied by even application to the wood. This finish seals the pores of the timber, enhancing the natural structure of the wood and forming a water repellent protection against everyday wear and tear. DOWNLOAD THE CARE INSTRUCTIONS. Everything we sell is handmade using superb materials and time-honoured techniques that ensure a product that will last a lifetime. DOWNLOAD THE WARRANTY.